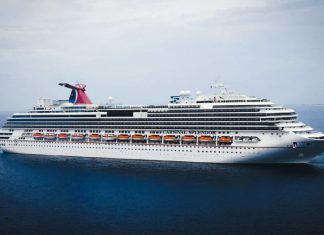 Are You Ready to Take a Cruise? Ask Yourself These 7 Questions! 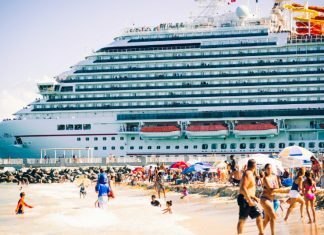 People take a cruise for all sorts of reasons. But are they the right vacation choice for you? Ask yourself these questions to find out. 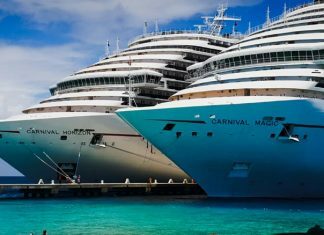 Are you ready for a Carnival Freedom cruise? 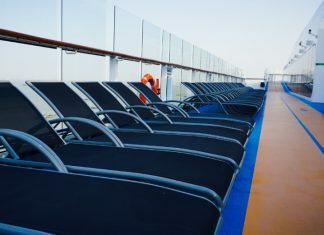 Here are 13 reasons and tips for you to book that vacation on this final Conquest-class ship. 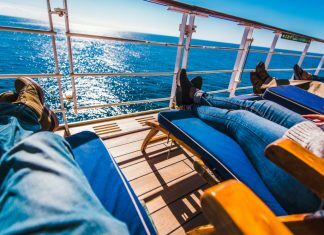 10 reasons why you need to take a cruise vacation this year. We just wish we could do it more often! There are lots of things to look forward to in 2019. 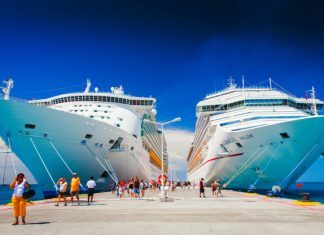 Fun trends to look forward to for family cruises, new cruise ships means new exciting features to enjoy for a cruise vacation. 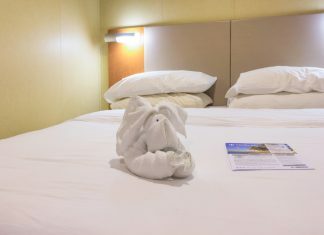 There is a way to travel on a cruise with a relatively inexpensive option and still enjoy the most exquisite services. 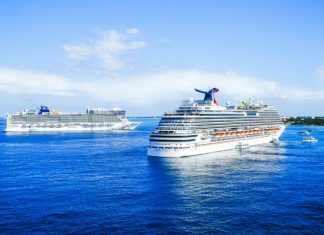 Find some of the good cruise lines that are not overly expensive. 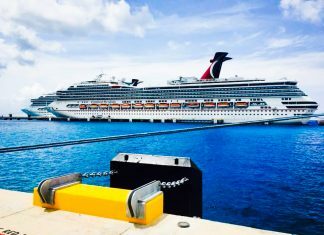 It's time to get away, relax and have some fun with these 14 things to do on a Carnival Splendor cruise vacation with Carnival Cruise Line. Providing an environment in which good rest can be achieved will make holiday goers energetic and enthusiastic.